We offer well constructed Hydraulic Block Making Machine to the customers. The Hydraulic Block Making Machine assures high efficiency and therefore it is high on demand in the market. The machine lays concrete on the floor and can generate any type of concrete blocks. 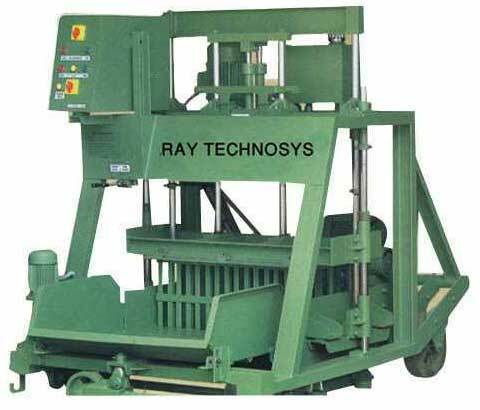 The Hydraulic Block Making Machine can be availed at market leading prices from us. Mold Size : 16"x8"x4", 16"x8"x6", 16"x8"x8"